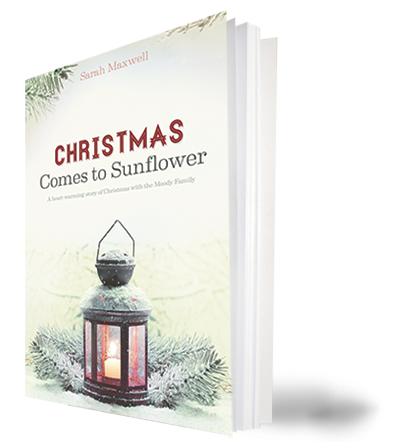 Moody Series No.7a: Christmas Comes to Sunflower NEW!!! 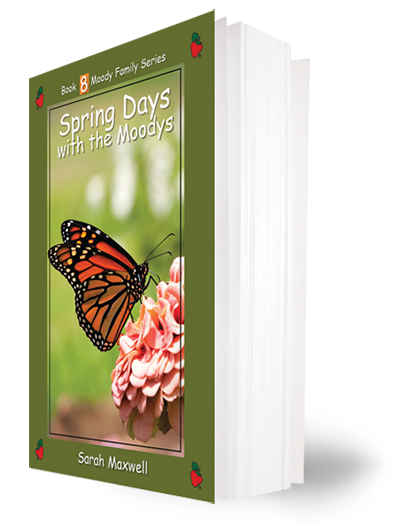 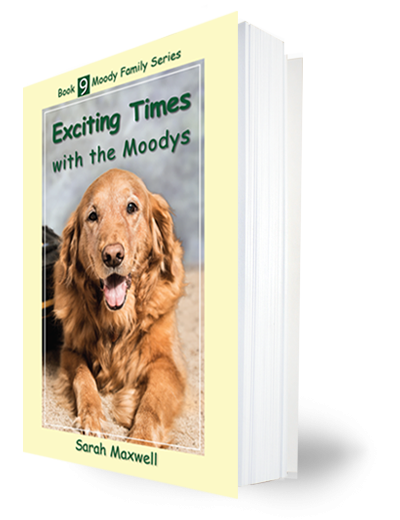 Moody Series No.9: Exciting Times with the Moodys NEW!! !